Exclusive Ballooning offer you the chance to take a first class balloon flight over one of the worlds most beautiful landscapes. We are the official organisers and founders of the Lord Mayor’s Hot Air Balloon Regatta® which is the Official Ballooning event of the City of London. – see BalloonRegatta.com and now you can join us of your own personal experience. 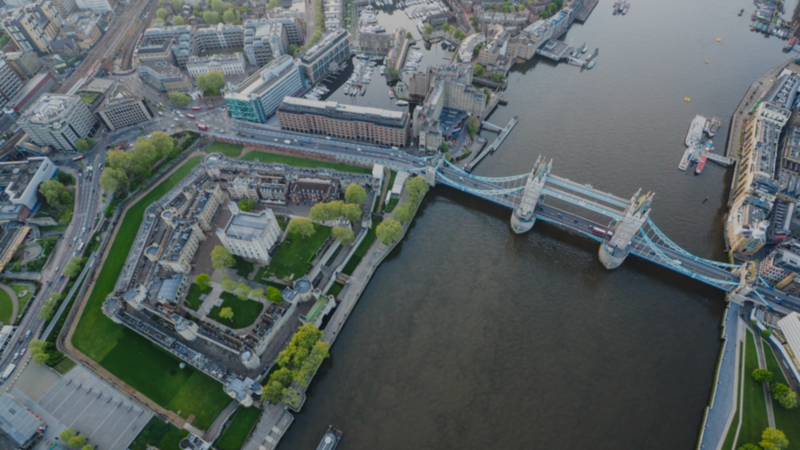 With a number of launch sites within the capital, we offer you the most unique experience to float across some of the most recognisable landmarks in the world at just 1000ft. Our service is very special as we only offer private charter flights for either two or four people as well as an unique wheelchair accessible charter option. This means you receive a more personal service, the only person you’ll share the basket with is your pilot, see the flights section for further information. We are a proven world class company who offer a first class experience. Let us be your tour guide. Learn more about us to appreciate the safe hands you will be in.